Subscribe to the UR@MSU Newsletter for updates about research opportunities, workshops, the spring research and arts forum, UURAF, the summer symposium, Mid-SURE, among other programs and events. Training undergraduate students in responsible conduct of research (RCR) is crucial to producing quality work and preparing them for challenges that may arise during a research experience. Professor James Pivarnik, the university’s Research Integrity Officer, will facilitate a workshop for undergraduate students engaged in research on Sunday, September 10th from 2:00 – 3:00 PM in 108 Bessey Hall. This workshop will discuss RCR, identifying and defining federal definitions of research misconduct (falsification, fabrication, and plagiarism), and resources available on campus for undergraduate researchers. Students will have the opportunity to ask questions regarding adherence to RCR standards during the workshop. All student jobs with MSU departments are work-study eligible. For qualified students, the federal work-study program will pay 50% of students’ gross earnings (until they have exhausted their full work-study award) and your department would pay for the remaining portion. Students are paid through the normal payroll process; contact the Payroll Office to make the 50% adjustment. Students should check with the Financial Aid Office to view the types of financial aid they have qualified for. Students can view their work study award through STUINFO. If a student has declined work study, they would need to request it again through Financial Aid to determine if funding was still available. The Undergraduate Research Office will host several workshops during the fall semester for both students interested in learning more about getting involved in research and experienced researchers. Workshop topics will include integrity in research practice, learning about undergraduate research, unpacking your research experience, finding summer research opportunities, troubleshooting your undergraduate research, among others. Questions? 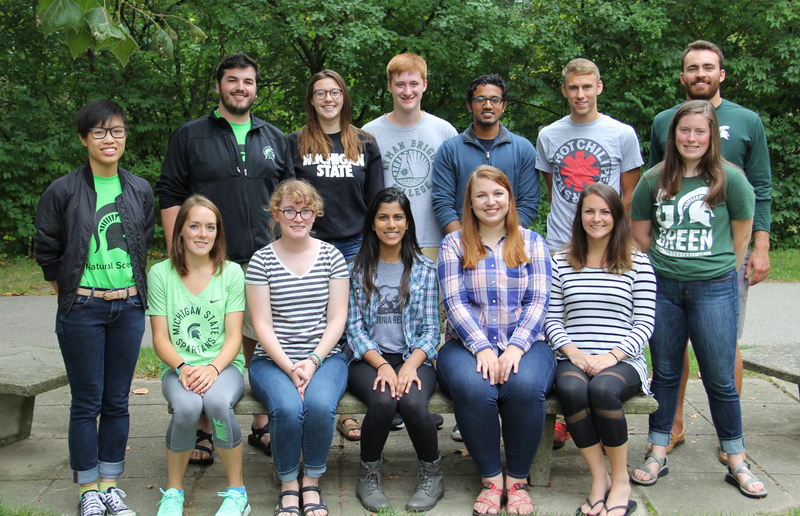 Contact the Undergraduate Research Office by phone: 517-884-4384 or email: ugrsrch@msu.edu.